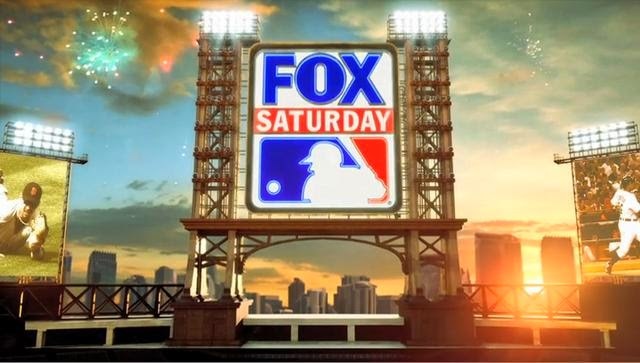 Fox Saturday Baseball returns this Memorial Day weekend with a trio of primetime games. The Cardinals will take on the Reds in Cincinnati, the Nationals will take on the Pirates in Pittsburgh, and the Royals will take on the Angels in Anaheim. These games will follow Rangers-Tigers on Fox Sports 1. Coverage begins Saturday night at 7 Eastern. Continue reading for distribution splits and announcing assignments for the MLB on Fox.